Child ren at Crabbs Cross will be fund raising and carol singing as part of their festive activities next month. On Tuesday December 15th, children and staff will wear their best festive jumpers and make donations to the school, and the Shining Lights children will hold a carol concert at 10am. Parents are invited to join them in the singing and treat themselves to hot chocolate and mince pies. 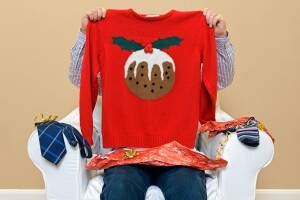 Feel free to wear your Christmas jumpers too!